Have you every heard of “Kaiserschmarrn”? This is a giant pancake cut into small pieces, dusted with icing sugar and served with compote. It is very famous in Austria and the south of Germany. Since I recently moved from the north of Germany to the south, to Munich, I felt it was time I gave this traditional recipe another go. There is a whole war going on whether to include raisins or not, but I love the plain version, sorry. However, I decided to serve it with rhubarb compote. Normally you would serve it with a plum compote, but it is spring and I like rhubarb, so why not give this a little spin. So think a pancake cut in neat pieces, dusted with icing sugar and some nice fruit compote on the side and you get this Kaiserschmarrn. Sounds good? Recipes with a story behind are the best in my opinion. This definitely holds true for these Heidesand cookies. For that reason I feel especially honored to introduce them here. The recipe was passed down from the lovely lady Mrs. P. Mrs. P was busy baking these cookies for her granddaugther when the handyman who was working at her place asked why it was smelling so nice in her kitchen. Mrs. P. replied that she was preparing Heidesand cookies as these were the favorite of her granddaugther and immediately handed a cookie to the handyman. He was so excited about the cookies after he tried them that he continued praising them as soon as he returned home. The girlfriend of the handyman listened to his story and immediately requested that he ask for the recipe the next day when he was about to return to Mrs. P’s house. He glady returned the favor and asked Mrs. P. for the recipe. She got very excited, immediately sat down and wrote down the recipe for him, which he then faithfully passed on to his girldfriend. And this is the point where the story takes a tragic turn. Because Mrs. P. passed away shortly after. But had passed on the recipe to the girlfriend, who has baked this recipe many times and now passed on the recipe to me. I will definitely hold it very dear in my recipe collection. There hasn’t been enough chocolate on this blog yet. 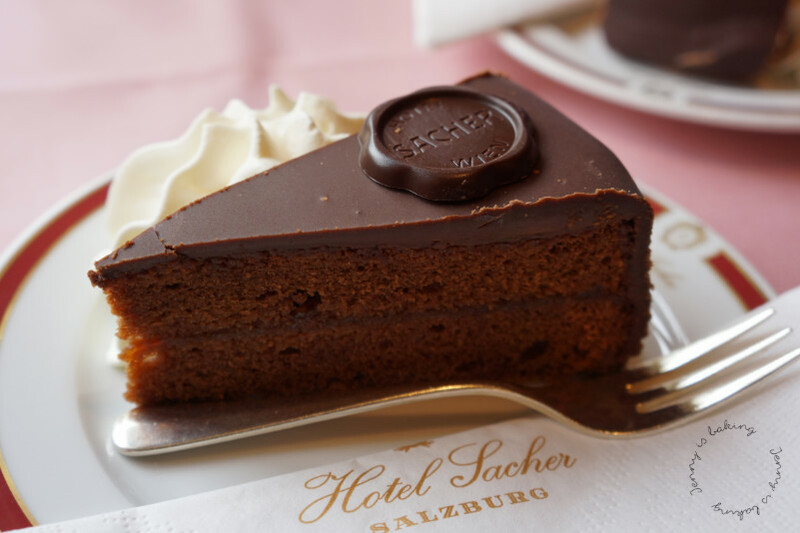 So Sachertorte it is! 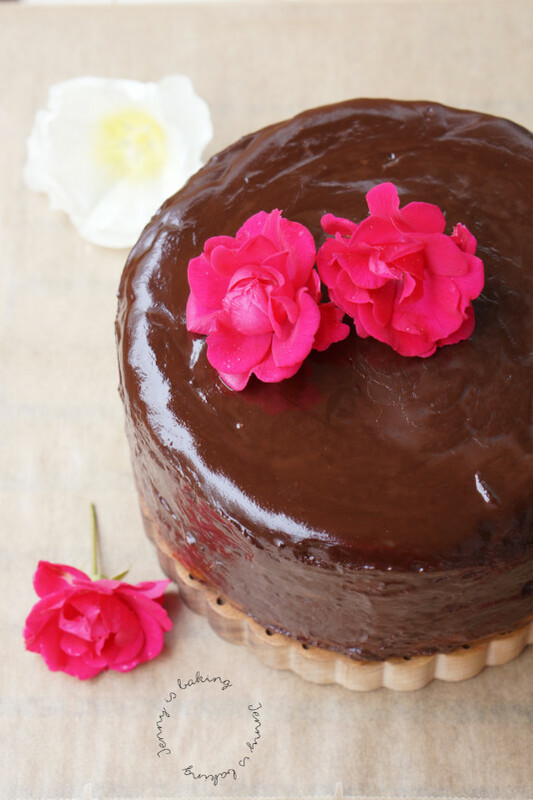 Ever heard of this delicious chocolate cake? It was invented in Austria and it has all the good stuff, lots of butter, lots of eggs (10 in total! ), and chocolate, of course. Don’t bore me with cocoa, no, let’s go straight to chocolate. And with these delicious ingredients you make light and fluffy chocolate sponge cake. And to keep it all together, you use apricot jam as the glue. I just love it. Today I am introducing a delicious plum tart with cinnamon streusel. To be honest, I don’t even understand why I haven’t posted the recipe here before. It is a recipe that has been passed on in my family. The tart you see below was eaten by a few people fighting over the last piece. I have mentioned elsewhere that I usually don’t eat more than a piece of all the cakes I produce, but with this tart I was happy to ask for a second and even third slice. That’s how good it is. 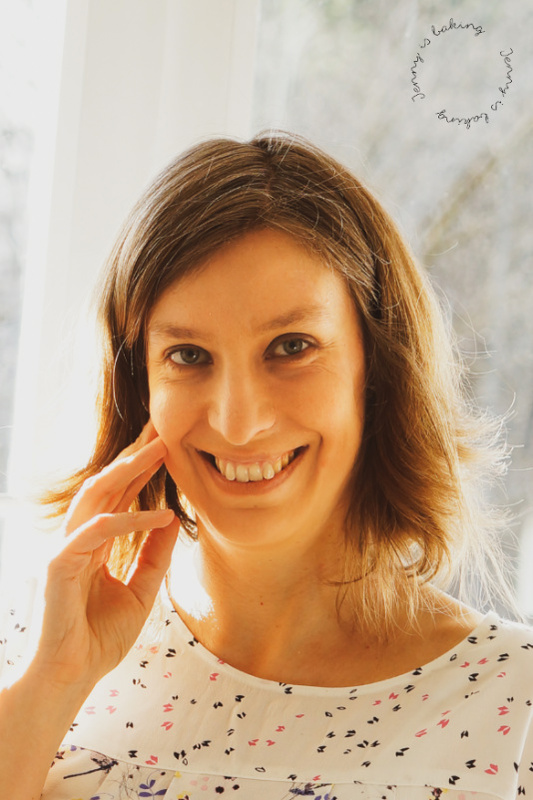 I am so excited today to share this post with you as Nina from the blog Törtchen – Made in Berlin (cupcakes made in Berlin) is sharing a very German recipe with us here. As you can see from my very long blog title, it is close to impossible to translate this treat I ate so often as a child. Literally translated the dish is called “cold dog.” Why this is the case, I haven’t been able to find out other than it is done cold, so with no baking, but what I can assure you is that this is one of my favorite things to eat. 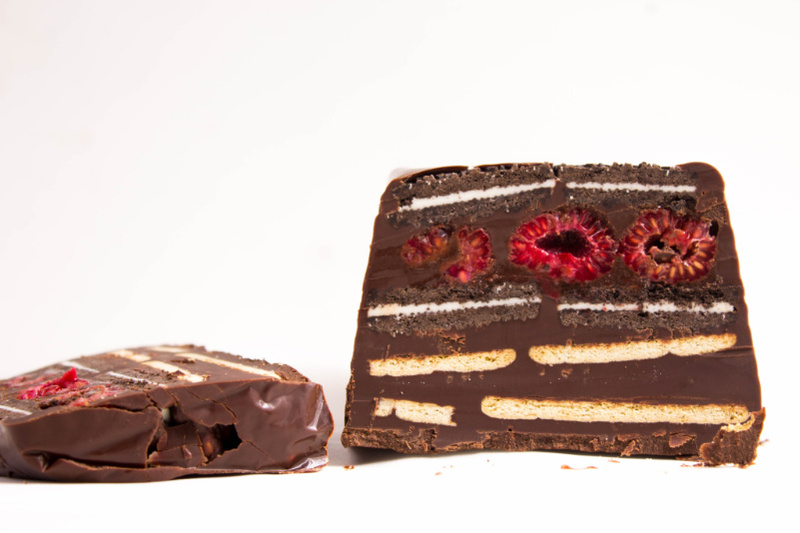 I do distinctly remember licking my fingers after getting a piece and being very excited about the high amount of chocolate after each bite. Because, you know, chocolate is always great! Hamburg’s version of cinnamon rolls: Franzbrötchen! Moin, or hello my dear friends! Today I brought along a special treat from the city I live in: Franzbrötchen! That’s Hamburg’s version of a cinnamon roll. If you follow me on Facebook, you will have seen questions about this treat because I tried several recipes before I was happy. Franzbrötchen is the signature dish from Hamburg. I can guarantee you, wherever you go in Hamburg, you will smell cinnamon as soon as you come close to a bakery. They are sold everywhere and I would say the smell of cinnamon represents Hamburg very much. Franzbrötchen are a mix of croissants and cinnamon rolls. They have lots of cinnamon and brown sugar, which may caramelize a little in the baking process, yum! Yes, I am German and yes, these cookies are one of the most traditional cookies for the holidays. Yet I only got to know them as an adult. That’s because I didn’t grow up in Germany. If you want to learn more about my excuse, read on here. But when I finally had the chance to try these Linzer cookies, they became one of my favorite holiday cookies very quickly. That’s why I had to post a recipe here. I really love the dough, which contains almonds and a lot of butter, sooo good! I also like the holidays spices. Do I need to say anything about jam with a touch of rum? Yum! I can only say, if you haven’t tried them, you have to! They are delicious, I promise. I am excited to say that today I have the privilege of opening the first Advent door of the Advent Calendar, see further details here. Advent what? The Advent Calendar is a tradition that originated somewhere in Germany at the end of the 19th century. The basic idea is to make waiting for Christmas more bearable. For that reason between December 1 and 24 you get a daily tiny treat. It is common in German to say to “open the Advent door” to see what treat is found. Traditionally the calendar is filled with little chocolates, which are hidden behind tiny doors, but the Advent Calendar I want to introduce to you is a Food Advent Calendar. 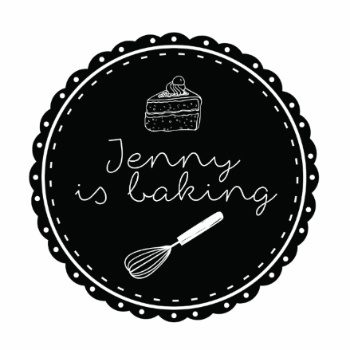 Every day one blogger will open their blog door and show us a new recipe they specifially created for this event. 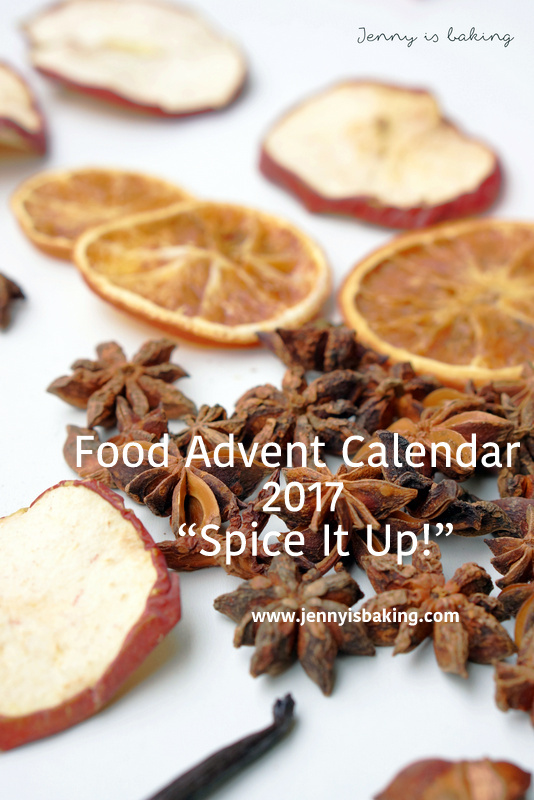 I named the calendar Food Advent Calendar “Spice It Up!” and requested for participating bloggers to use a spice, which is commonly used during the season. 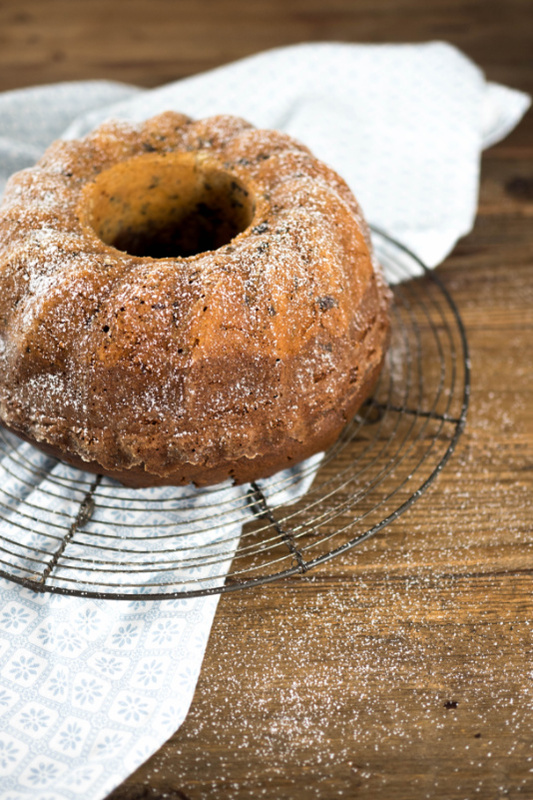 I picked the tonka bean and wanted to introduce you to the German Christmas Stollen. Let’s open Advent Door No. 1!